Veteran character actor Malachi Throne has died. 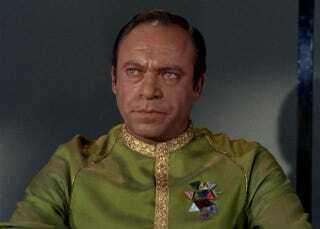 Besides playing Commodore Mendez on Star Trek TOS, in "The Cage" he was the voice of the Keeper. He also was on ST:TNG as Senator Pardek. And who can forget his role on the old Batman show as False Face.